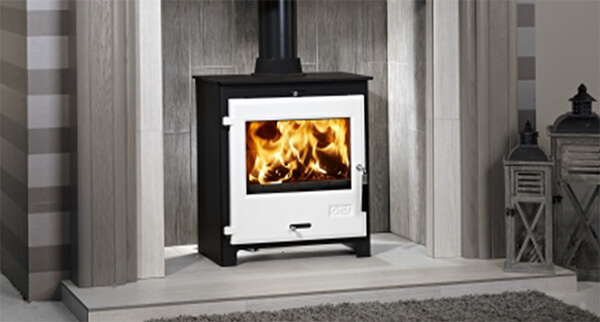 Stoves | Stoves for Sale | Hull, Grimsby - Flames of Hull Ltd. Stoves come in all shapes and sizes, but one thing that all stoves share is their phenomenal heating capabilities and efficiency. Not only that, but they become an aesthetically pleasing focal point in any room they’re installed. 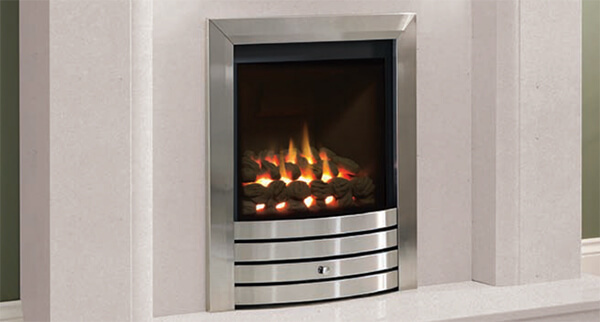 At Flames of Hull Ltd, you can expect to find the very finest stoves in the Hull, Grimsby and Scunthorpe areas. 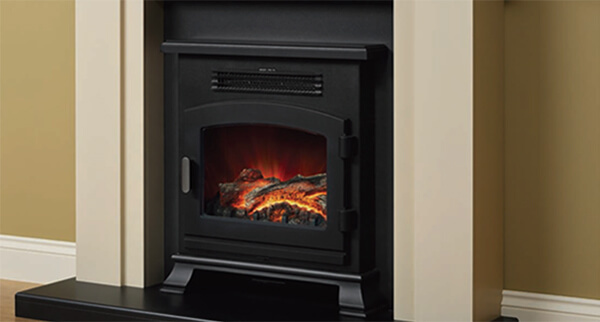 On your visit to our showroom – which is the largest of its kind in the Hull area, with over 100 fires and over 70 stoves on display – our experienced and friendly staff will work closely with you to help you find the right stove for your needs. 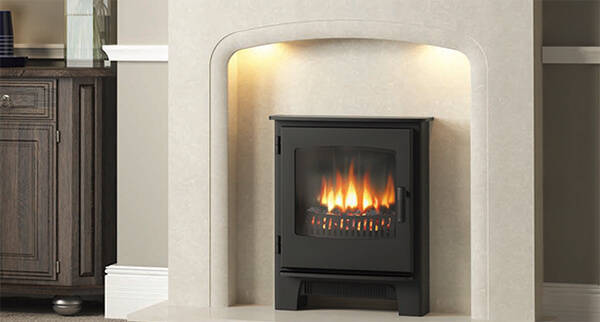 We have stoves for all manner of chimney or flue requirements, so no matter what kind of stove you’re looking for, we’ll have just the ticket. 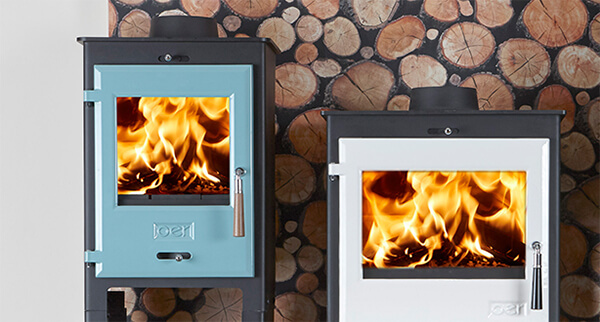 To find out more about our extensive range of stoves, about our expert installation services and more besides, feel free to contact our expert team today – we’re always happy to help with all enquiries.